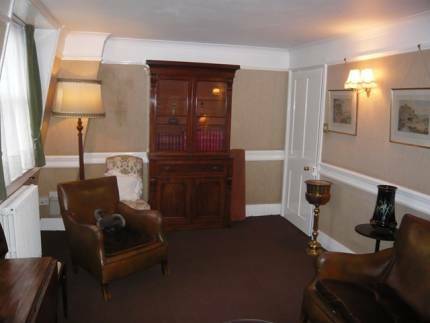 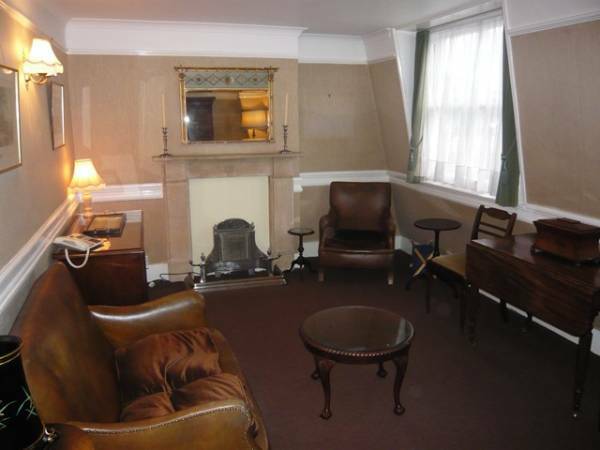 Located in the heart of the Marylebone Village, in a period conversion. 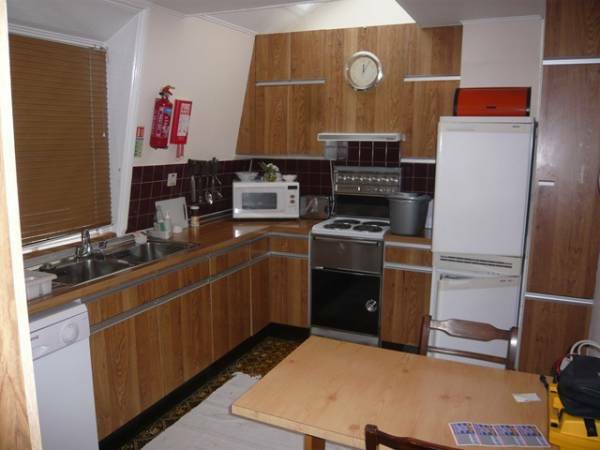 A well proportioned flat comprising, 1 bedroom, reception, eat in kitchen, bathroom. 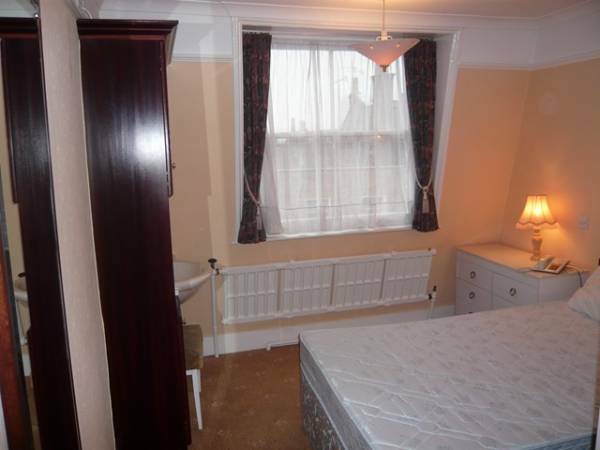 The rent also includes central heating water rates.